and I've covered some predictions about Next Google PR update in 2013. As we know about Page Rank it is a link value affected by inbound and outbound links. 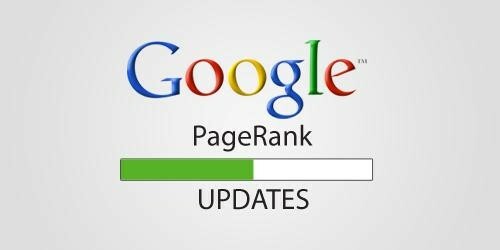 There is simply a fundamental of Google PR algorithm that is based on outbound links of your website if you want to have no of page rank. 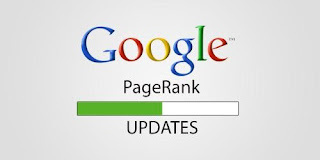 PageRank is calculated through total no of do follow external links of your website. A Good and related links can give more value as expected.